10. Write & publish the All I Want For… lesbian romance series. All I Want For Christmas came out last year, and I’ve decided to further the characters’ journeys, by writing the story of the first year of their romance throughout 2016! The next book will be All I Want For Valentine’s (out Jan 29th), followed by All I Want For Spring a couple of months later, with more to follow. It’s going to be a blast watching the story unfold, so be sure to come along for the ride! 9. Stand up, jig about. Since taking up full-time writing, I’ve noticed I move less. My commute is a few steps, everything I need is in my house or within a five minute walk. Put simply, I move less and I don’t like it. So in 2016, I aim to move more, starting with morning walks as soon as I get up. So long as it’s not slashing down, I’m not a masochist. And maybe the odd lunchtime gym visit so I can watch Ellen. 8. Write & publish the London Series book 3. My London series was always going to be a trilogy, and I aim to conclude the final instalment this year. I’ve already written 20k, so I’ve got a start on it. Now I just need to finish it, and conclude the saga of Jess, Lucy, Kate, Meg and the rest of the gang. I can’t wait! 7. Walk to more pubs. I love beer. I love crisps. I love sitting & chatting. And most of all, I love doing all of that in pubs. In the summer of 2013 when most days were carpetted with sunshine, my wife and I researched pubs that were at least a 60-min walk away and walked to them, had a drink or two, then walked back. It was ace. Apart from the walking back bit. We might have got a bus occasionally and cheated. In 2016, I plan on driving the Lesbian Book Club podcast to bigger and better places, so if you’re not tuning in already, get on-board! I’ve loved hosting it this past year, and have chatted with some awesome authors in the process. Expect more in the coming 12 months, including maybe a live event or two! When I was 11, I played guitar for Essex, the only child chosen from my school. Go me! Sadly, that was to be the height of my guitar prowess. However, I can still knock out an Indigo Girls tune with the best of them, and this year plan to play more and learn some new songs. My neighbours will be thrilled. 4. Write & publish two short stories. I already have a short story bubbling in my head, waiting to jump onto the page. I’m way better at long-form stuff, but mastering short stories is something I hope to do this year. Watch this space to see if I manage it! 3. Watch ALL of the sport. 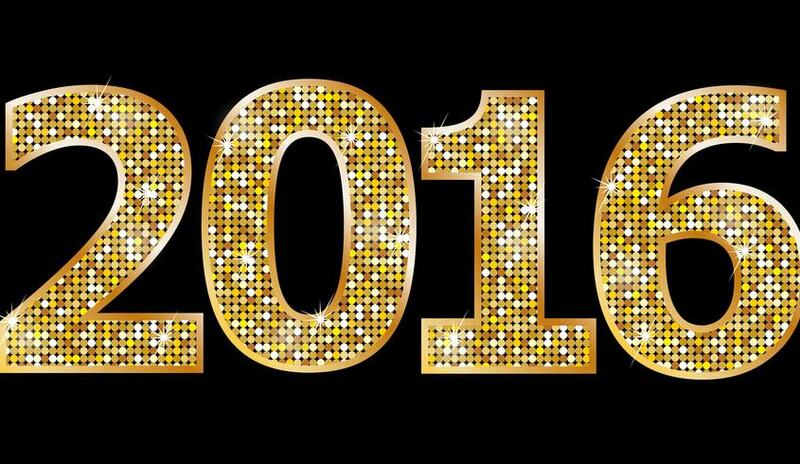 2016 is going to be EPIC. There’s Euro 2016 in France. There’s the Olympics in Rio. There’s Wimbledon. There’s Spurs winning the league! *Cough* With so much sport going on and so much writing to do, I’m going to have to organise my time off well. Let’s put it this way: don’t expect me to be writing flat out when the footy or the Olympics are on! Lofty ambitions, I know. But I want to do this. I know nothing about poetry. Zip. So I’ll be starting from scratch. If you’ve got any recommendations, let me know! 1. Write & publish another full-length novel. I’ve already written 20k words of this, and it’s taking all my might not to work on it when I should be writing other things. I LOVE this story. It’s amazeballs. I’ll be releasing it later in the year. I might explode with excitement! I’m going to go and lie down now. I’ll be checking back at the end of the year to tally up what I got done and what slipped through the net. Previous Previous post: New Lesbian Romance Series!